Without friends it is hard to do anything of real value. We appreciate the support our friends have made to the Sarangi projects and enjoy giving them a leg up whenever we can. These organisations are doing great work in Nepal. To find out more, visit their Facebook pages and websites. The Gandharba Cultural Art Organization was established in 1995. It endeavors to keep the Gandharba cultural traditions alive and brings its music to a broader audience, informing people about its history and role in Nepali society. They speak out in support of Dalit rights and work towards caste, social, gender equality and provide education and skills to underprivileged children. The GCAO represents the Gandharba from many rural districts of Nepal such as Gorkha, Lamjung, Tanahun, Chitwan, Dhading, Palpa, Bhojpur, Dang, Kaski and is currently reaching out to incorporate further districts where Gandharba communities reside. Many GCAO members contribute to Sarangi's projects. Emily Young is an Australian nurse. 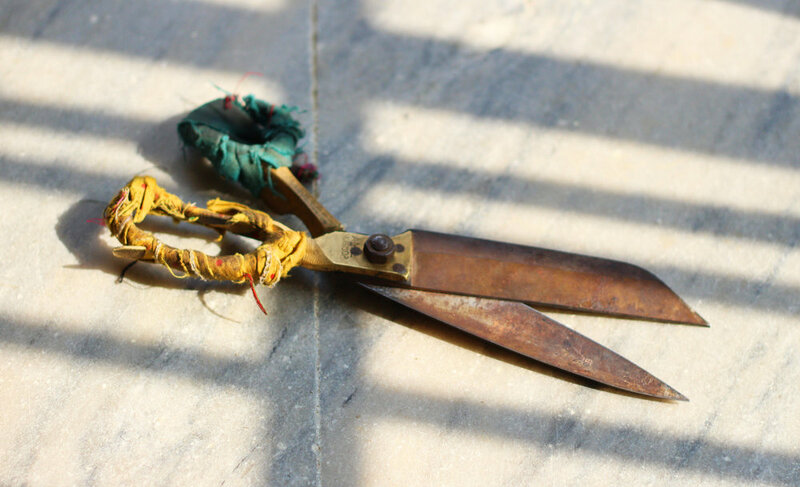 She created GHELP for the purpose of empowering the Gandharba caste in overcoming hardships. Her connection with Nepal began in 2014 and since then she has trained a local team in providing sustainable health practices within their communities. With the assistance of volunteers from Australia, she runs regular health camps in villages. Emily works closely with the Sarangi team to deliver her programs. 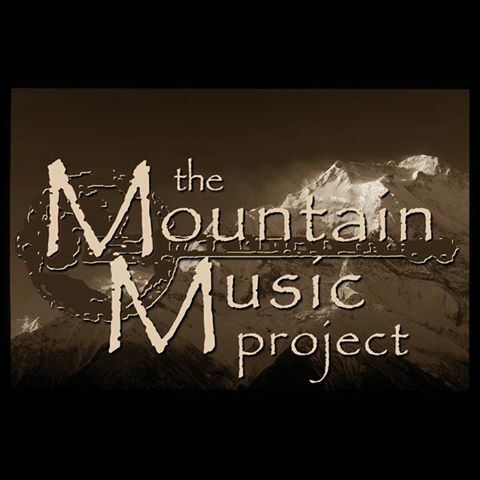 The Mountain Music Project’s mission is to encourage the preservation of musical traditions in rural and under-served communities throughout the world, with a special focus on mountainous regions. Theiractivities include cultural exchanges and expeditions, multimedia documentation, and supporting local cultural preservation organizations. Tara Linhardt is a long time friend of the Gandharbas having documented the culture on film in 2014. Sydney Frymire is a Certified Leadership Coach and Clinical Social Worker. She coaches mid-career and retired professionals who seek to combine their work experience and skills to create purposeful lives like she has. She combines her love of trekking in the Himalayan Mountains with her skills as a social worker and coach to create the Trek of Your Life (TOYL) coaching programs. In addition to the ones she offers in the United States, she created yearly TOYL journeys to Nepal, which she organizes, that give participants an opportunity for a life-altering experience. There are many paths to transformation which frequently begin with small steps that lead to big changes in your life beginning where you are RIGHT NOW! She invites you to join her in the excitement, beauty and heart-filling joy that awaits. LOCWOM is a public benefit Non-Profit Organization based in Portland, Oregon. They were founded in 2016 by Nasreen Sheikh with the intention of improving the lives of women and children globally through education. Their collective mission to empower and mentor women by building of women’s empowerment centers, schools and community clinics in rural areas of Nepal. 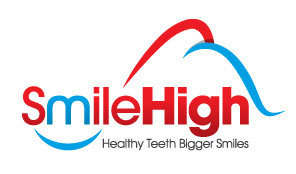 SmileHigh is a Nepali /NZ / Australian partnership. It's mission is to improve the health and quality of life of the Nepali community by providing dental therapy, dental care and hygiene education in a sustainable manner. They base their work on Outreach; Clinical Care; Education; Empowerment and Sustainability. SmileHigh has been a friend of the Gandharbas for many years and has worked alongside Emily Young leading health camps in the remote areas of Nepal. SOCH (Society for Humanism) Nepal envisions a rational Nepali society where all people are equal. It advocates for changes in policies and laws particularly in regard to inappropriate cultural practices, superstitious behavior, corruption and intolerance. SOCH Nepal works with legislators, national and sub-national government agencies, citizen and civil society organization, political parties, and the private sector. 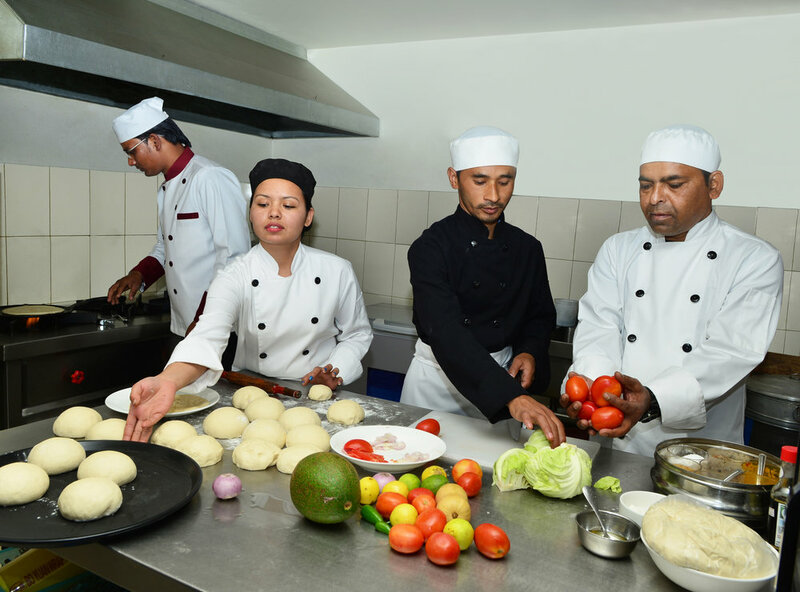 Sarangi respects the work they do in changing attitudes within Nepal. Geoff Odell ... for the Home page image of Kalpana Gandharba, a Gandharba girl and Ajaya Gandharba here from Perani, Palasipur Village in Dang District. Geoff very generously took many beautiful photos like this one when he was passing through Nepal. Niall O'Caomhanach ... for his brilliant photographic work. Our chef wear catalog would never have looked so professional. Chloé Sinanoglu ... for the photos of women sewing on the 'What we do' page. Chloé overheard us lamenting that we needed great photographs of our chef clothing enterprise and volunteered. Of course we jumped at the chance.